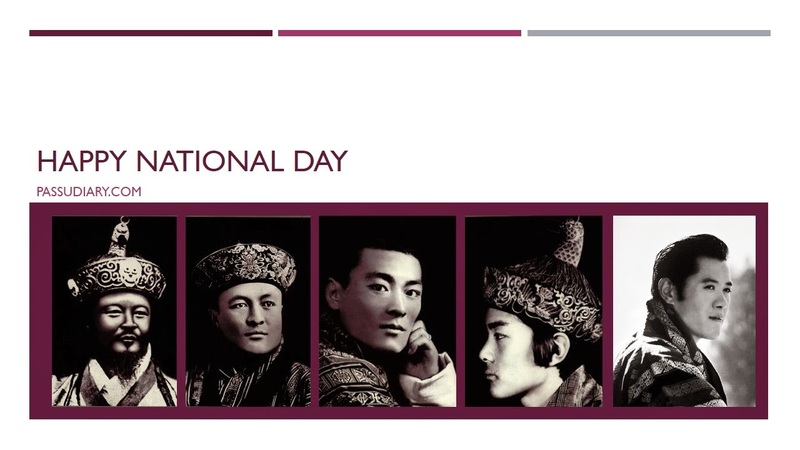 I would like to wish fellow Bhutanese a very meaningful 17 December. 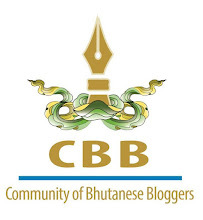 May you spend the day in recounting 106 reasons why you are proud to be a Bhutanese. Do something memorable today! Of late I have been changing my blog banner to celebrate certain occasion or day or person and I noticed that after I change it I don't have the banner stored anywhere in my blog, therefore I would like to start a new series of posts where I will post the banners when I change them. Let this post archive the recent banners.